It is 1502, and Rodrigo Borgia, a self-confessed womanizer and master of political corruption, is now on the papal throne as Alexander VI. 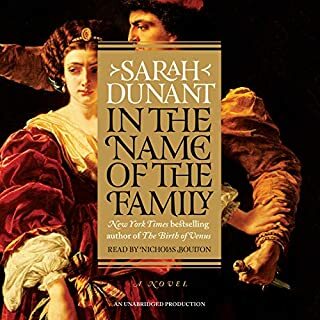 His daughter Lucrezia, age 22 - already three times married and a pawn in her father's plans - is discovering her own power. And then there is his son Cesare Borgia, brilliant, ruthless, and increasingly unstable; it is his relationship with Machiavelli that gives the Florentine diplomat a master class in the dark arts of power and politics. Daughter of a god, wife of a king, prize of antiquity's bloodiest war, Helen of Troy has inspired artists for millennia. Now Margaret George, the highly acclaimed best-selling historical novelist, has turned her intelligent, perceptive eye to the myth that is Helen of Troy. Widowed at forty, with four children and not enough money, Nora has lost the love of her life, Maurice, the man who rescued her from the stifling world to which she was born. And now she fears she may be drawn back into it. Wounded, strong-willed, clinging to secrecy in a tiny community where everyone knows your business, Nora is drowning in her own sorrow and blind to the suffering of her young sons, who have lost their father. 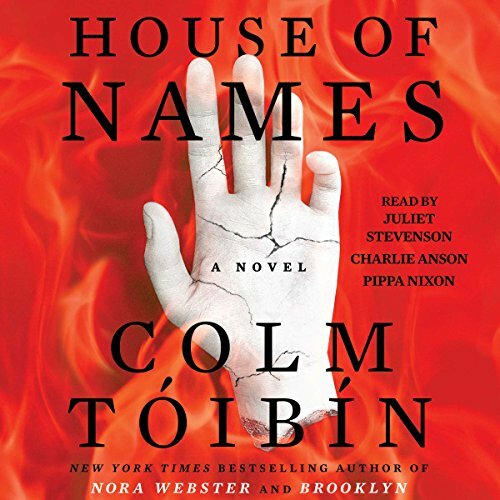 Colm Toibin is a favorite novelist, and House of Names is one of his best. 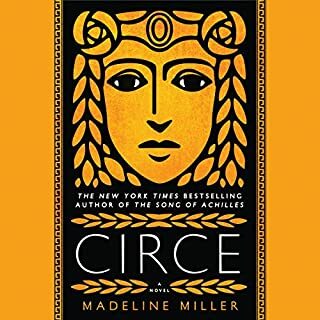 His legendary characters, whose names I vaguely knew—Agamemnon, Clytemnestra, Orestes, Electra—struggle in ways that are both remote (the classical world) and current (the lust for power). The novel is filled with surprises, right until the end. The characters accept their world of unbearable violence with restraint and (often) quiet determination. This novel is so well-written, I would want to listen again. The prose is spare and often moving. By the end, I felt like I knew the palace corridors, the sunken gardens and the barren landscape as if I’d seen a film. The three narrators were superb. 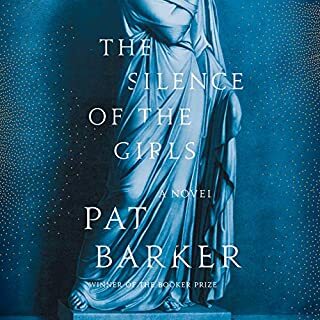 They made judicious use of silence, giving this reader a few moments to grasp the subtlety of the characters’ interactions and the shock of some of the action. Overall, a superb listen. Would you listen to House of Names again? Why? A friend who had just read it recommended it to me. I had no idea what it was about and had I known, I probably would not have purchased it. But it was a wonderful, gripping and educational listen and I intend to recommend it far and wide. All the narrators did a splendid job but I am a big fan of Juliet Stevenson and enjoyed her reading the most. It didn't make me laugh or cry. It brought alive plays I read in college eons ago and reawakened my understanding of a relevant historical period. 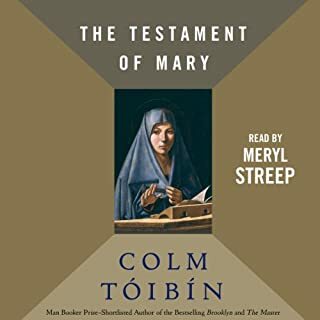 Toibin is a very fine writer and there is no one to whom I would not recommend this audible presentation. None of it is "hard," but I think a listener would get mesmerized by the book more swiftly than a reader. I was pleasantly surprised by this book. At first, I wasn't sure what my reaction would be considering this is far from my normal genre of choice. But within moments I was swept away, not only by the authors words, but with the whimsical tone in which the narrator voiced the beginning protagonist. Simply put, it was like music to my ears. I became infatuated with the authors style of prose... You hear over and over the phrase "show don't tell" when it comes to writing. However, in this case, inner thoughts and dialogue very much lead this narrative and very little physical description was used. Somehow, I was able to imagine the details just as much, if not more, because of it. Switching protagonists (and narrators) throughout was done beautifully. It not only made the story more interesting, but allowed me to feel a deeper understanding of each character, what they felt and why they did the things they did. I think that's the biggest conflict in the story... that they didn't understand each other's motivations. This was truly one of the most engrossing audiobooks I've ever listened to. And this is coming from someone who finishes maybe 1 out of 5 audiobooks I purchase, if that, even. There may be a lot of good books out there, but a good narrator is hard to find. A perfect narrator is even rarer and this fit the bill on all accounts. I have read several of the author's other novels and short stories. 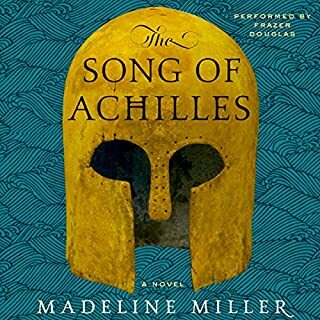 The classical Greek dramas surrounding the life of Agamemnon, his wife, daughters, and son and their part in Homer's Iliad are well known but form a very unusual setting for a modern Colm Toibin novel. I am much more impressed by this book than by any of Toibin's other works. The story is very understandable but the author's insights shine a blazing light on each of the characters and what moves each person. The re-imagination of the events in Mycenae at the start of the Trojan War and then the events following the return of Agamemnon felt too modern and revised. Very little attention is paid to the low opinion Homer felt toward Agamemnon as a soldier, a king, and a man as shown by his actions in the Iliad and by the fact that the greatest hero of the war, Achilles, had no patience for Agamemnon's greed and weak leadership. Too much attention is paid to reviling the female characters of Clytemnestra and Electra, based on no ancient source that I know of. And a key character, Leander, is an addition which appears for the first time in this retelling. There is no mention of Apollo's part nor Athena's. And Pylades has disappeared. All in all, a disappointment. Where does House of Names rank among all the audiobooks you’ve listened to so far? Listening to, as opposed to reading this book, adds much to it. It is in the voices of Clytemnestra, Orestes and Elektra, each read by a different reader. And it is fitting to have a Greek legend read to you as it honors the ancient tradition of how the stories were told. If you enjoyed The Master and The Testament of Mary, you will love The House of Names. Colm Toibin outdoes himself in this work. He combines his exceptional ability to imagine the life of legendary figures and make them human by giving them a voice, as well as leaving much to the imagination in what is said and what is unsaid, as in the relationship between Orestes and Leander. Have never enjoyed Greek history until now. Colm Toibin, masterful as always has brought this story fully present. Bravo. 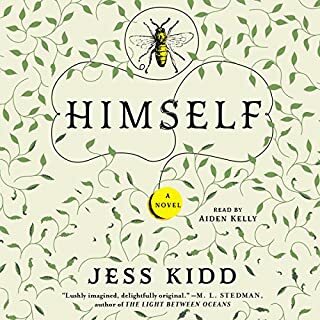 I listened to this as I have always enjoyed his work and just discovered the treat of Juliet Stevenson as a reader. Complicated, rich characters populate an action-packed narrative. A classic reimagined. If you're willing to give this one a chance, you will soar along with it. Started strong. There were some gripping elements to the story, but it fell flat very quickly. After listening to the whole thing, I find it difficult to even identify a plot; this seemed to be mostly a vague description of events that *might* have been an interesting storyline. Few events or characters with any development or background provided at all. Many of the lead characters' motivations, thoughts and actions seemed inexplicable. House of Names mostly consisted of unexplained, dramatic lead-up to events that ended up being nonexistent, anti-climactic, and/or hinted at but not described. The book didn't "end" -- it just abruptly "stopped." There's a lot of wasted potential here. My first read from this author and it ended up being smooth, slightly monotonous narration of lovely prose to fall asleep to.